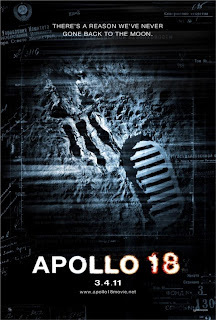 FilmLand Empire: Apollo 18 first trailer: The Blair witch project meets REC, in space! 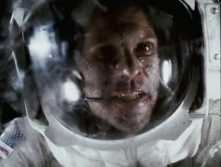 Apollo 18 first trailer: The Blair witch project meets REC, in space! 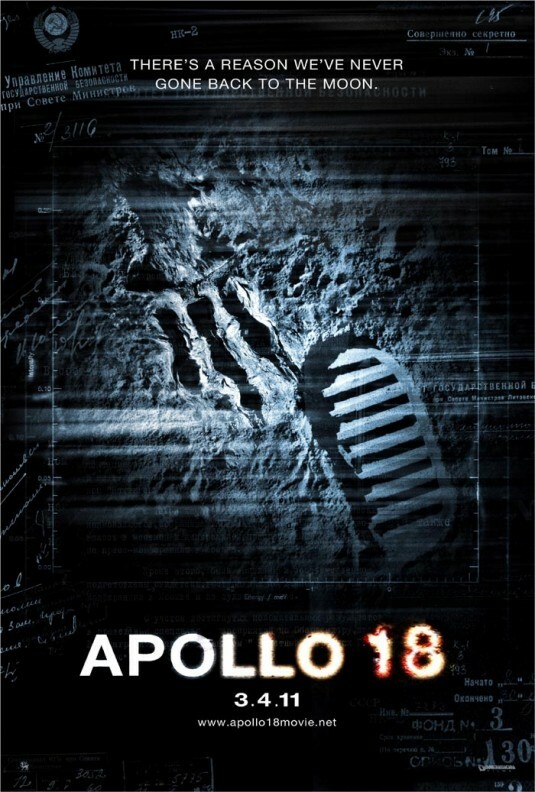 First trailer for low budget/high concept sci-fi horror, Apollo 18, that I had never heard of until today. There was a scene in The player by Robert Altman where a studio executive was pitching a whole lot of new ideas simply by mixing two completely unlikely films, saying things like: It's the godfather meets Annie Hall. Little did we know at the time to this kind of "concepts fusion" would become all the rage in Hollywood in the following years. It has also become a trend in sub standard horror franchises to shift the action in space when completely running out of ideas: Leprechaun 4, in space! Hellraiser 4, in space! Friday the 13th 10, in space! So this has now all come together to produce this strange film hybrid and I can just imagine how it got pitched: It's The Blair witch project meets REC, in space! Pseudo amateur footage, zombies (sorry, infected! 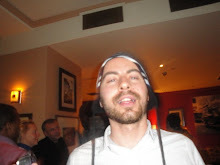 ), in space! The worst thing is I bet I am going to be first in line to see this, with high expectations... And I can already tell how it is going to go: Slow start, promising build up, then disappointing and anti-climatic ending where nothing gets resolved.